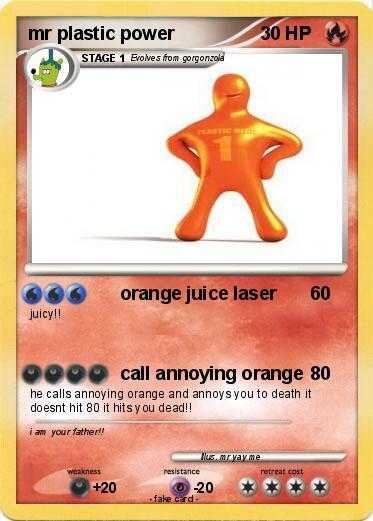 he calls annoying orange and annoys you to death it doesnt hit 80 it hits you dead!! Comments : i am your father! !